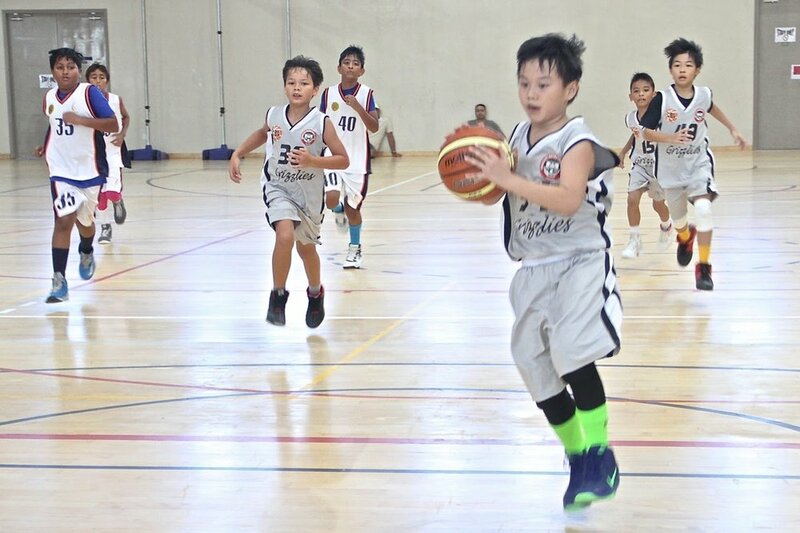 The Grizzlies Basketball Club is a community club providing training and competition programs for boys and girls aged 4 - 18 years old. Based at the Canadian International School - Lakeside and and Tanjong Katong, the club has access to some of the best training facilities in South East Asia. All teams are guided by qualified and experienced coaches. Places in each team are limited to 10 players to ensure everyone gets plenty of game time and individualised coaching. The Grizzlies Basketball Club has been around for over 3 year an has won multiple championships across all age groups. We welcome new players and parents, please contact us for a free trial! To view our gallery of photos of Grizzlies teams in action click on the button below.